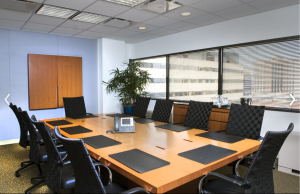 Phoenix TS offers a state of the art conference room available for short and long term rental. 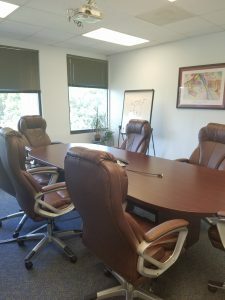 Leverage our space to hold your next association or group meeting, interview or whatever need you may have. We make the process of renting our space as convenient as possible with simple terms and pricing. 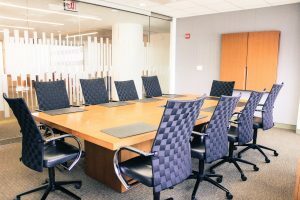 If you need a meeting space in Columbia, MD or Tysons Corner, VA call the Phoenix TS team at 301-258-8200 to book today! Phoenix TS Conference Rooms from Phoenix TS on Vimeo. 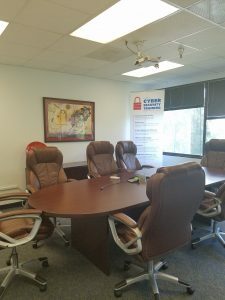 Each of the Phoenix TS Training Facilities in Columbia, MD and Tysons Corner, VA have one large meeting room available for rental. If technical setup and computers are required, the client may be subject to a one-time setup fee of $200. Additionally, catering can be added on to any rental agreement at a rate of $20/person.